“Meridian Valley Country Club, located on Kent’s East Hill, is a first-class golfing facility nestled in the shadow of majestic Mt. Rainier and encompassing the languid Soos Creek. Secure in the gates of a residential neighborhood, we boast a welcoming community of people with an outstanding schedule of golf, social, corporate and banquet events. Paired with a full service restaurant, offering exquisite culinary delights and classic member favorites, MVCC is a valuable opportunity for you and your family to enjoy the finest Club lifestyle in South King County. 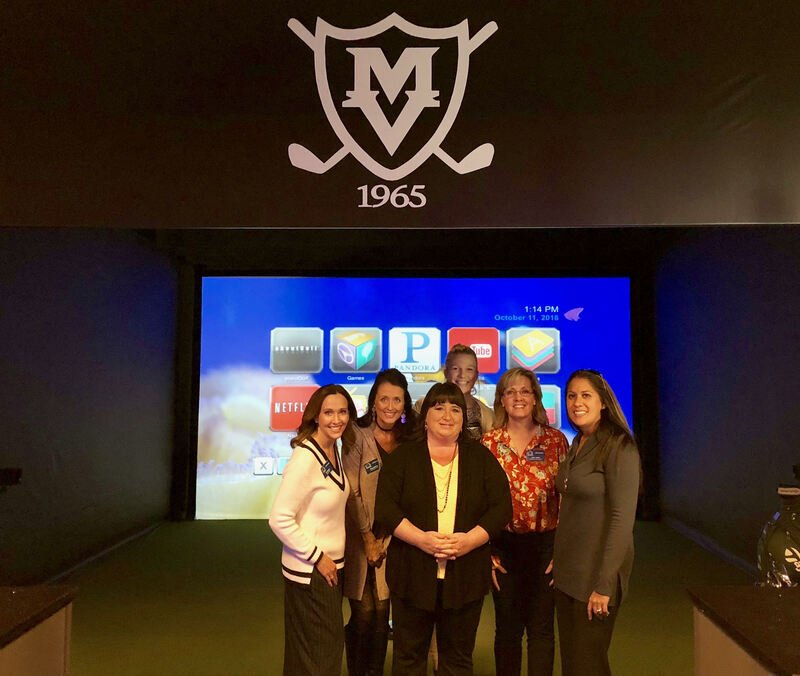 Though golf is first and foremost in the hearts of Meridian Valley Members, the social events and interactions are the link that brings us together. The relaxed atmosphere of our Dining and Lounge area provides an environment in which new friendships form and lifelong camaraderie grows and the abundance of family friendly events and activities engages the whole family!